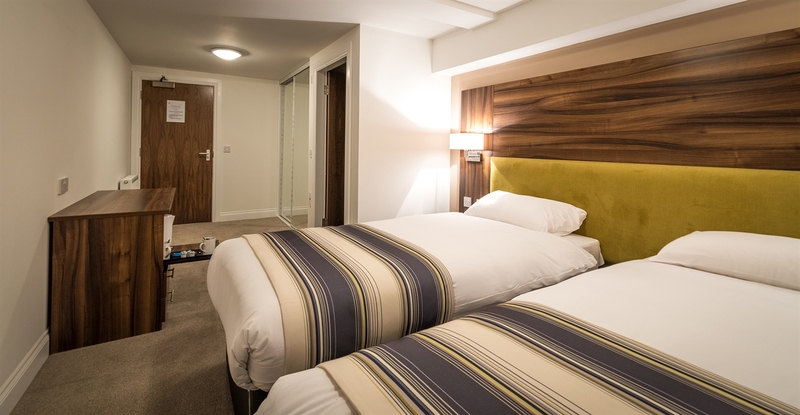 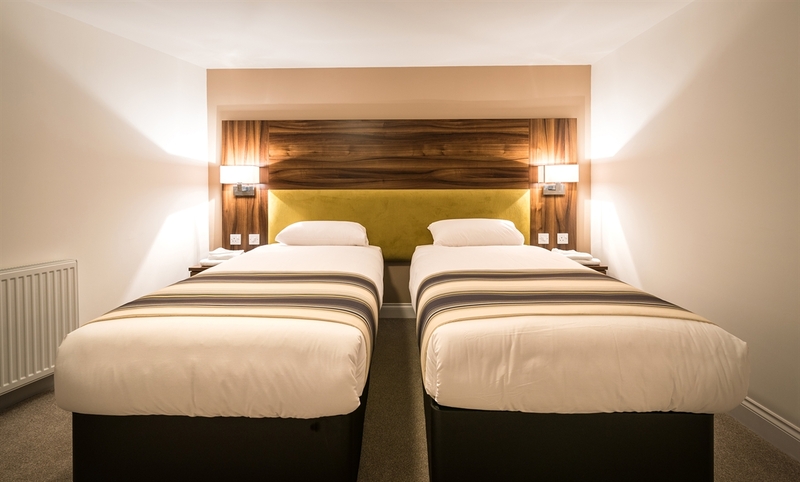 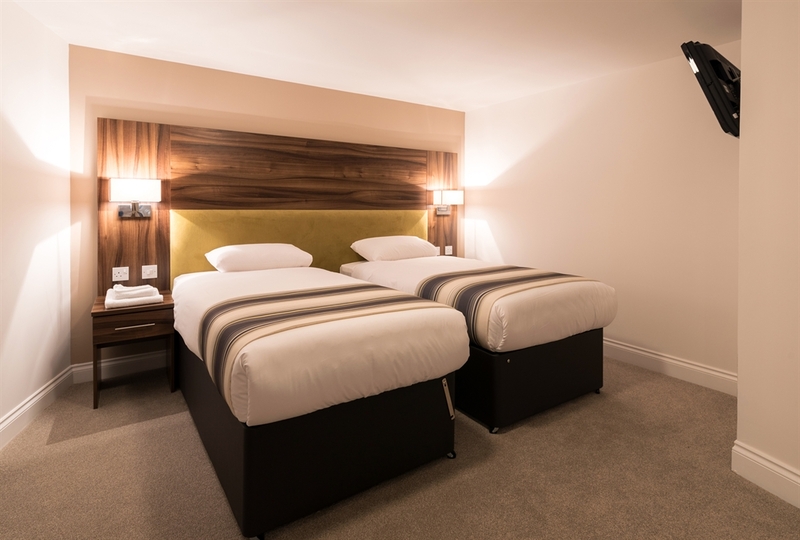 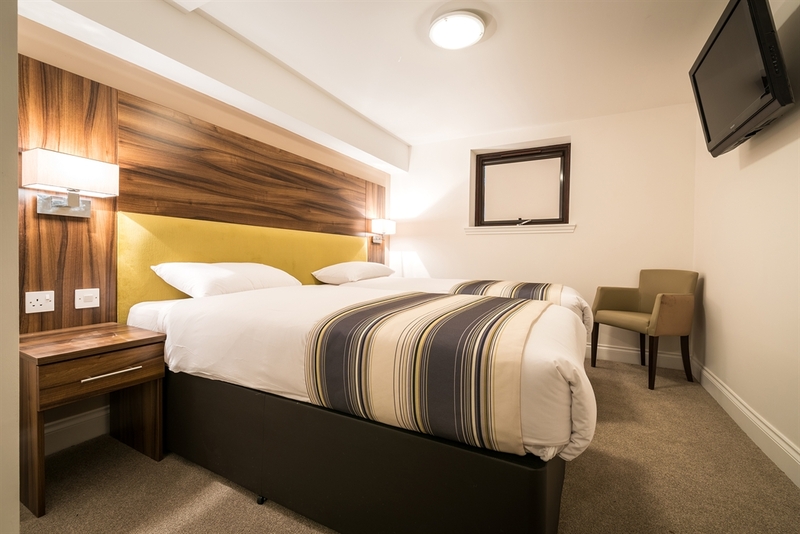 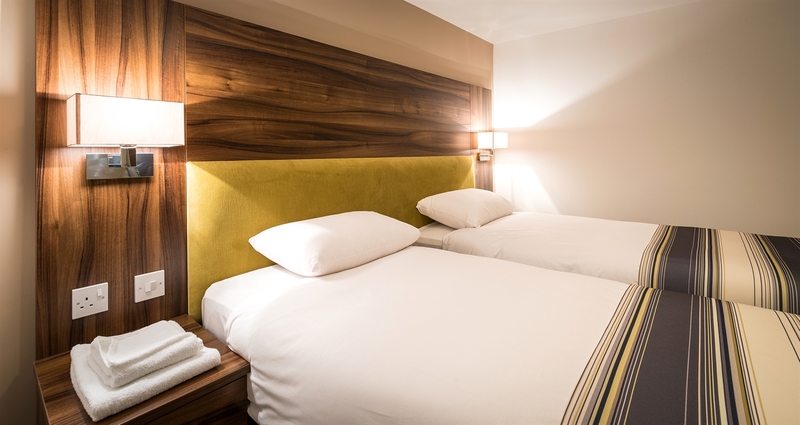 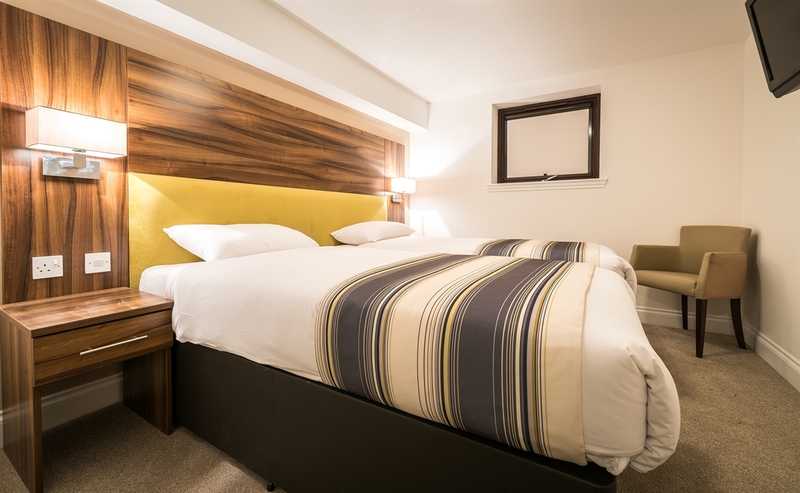 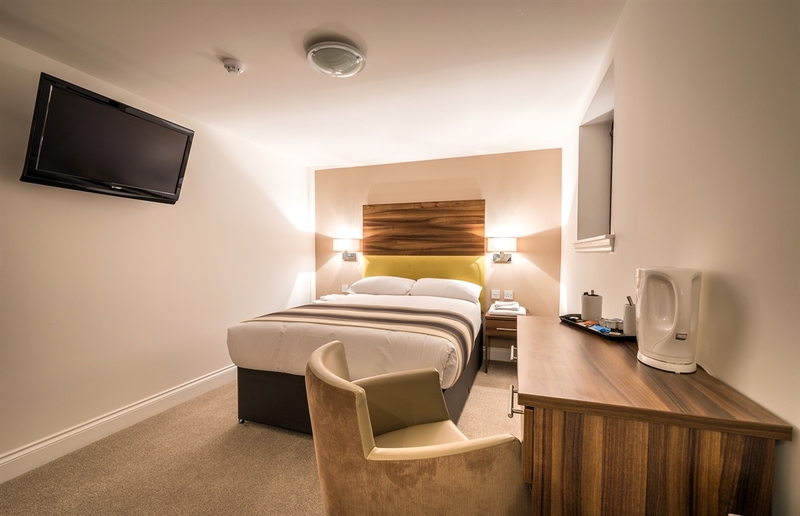 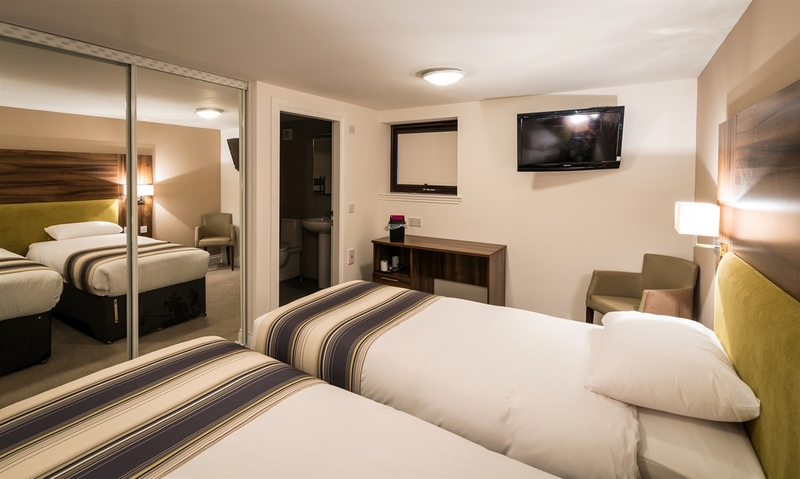 Just 13 miles from Scotland’s capital Edinburgh, in the heart of Livingston, The Livingston Lodge Hotel has 24 en-suite hotel rooms with shower and free Wi-Fi internet access. 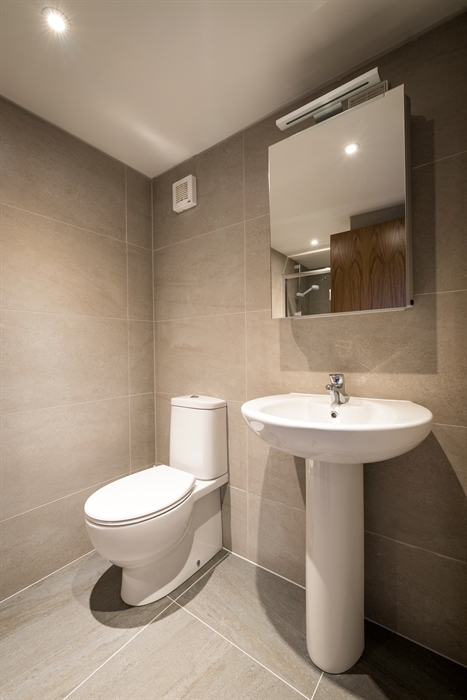 Free and ample on- site parking is also available. 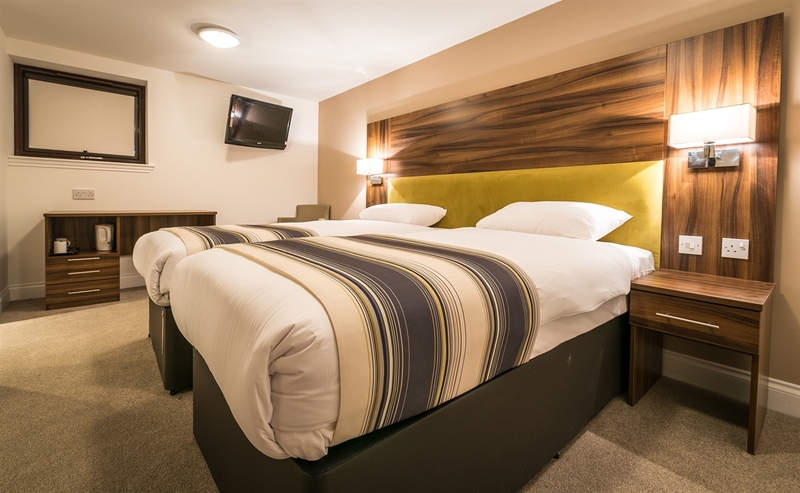 Our hotel is an ideal base for 5 great golf courses: Deerpark Golf & Country Club, Pumpherston Golf Club, Uphall Golf Club plus 2 @ Dalmahoy Hotel and Golf Club. 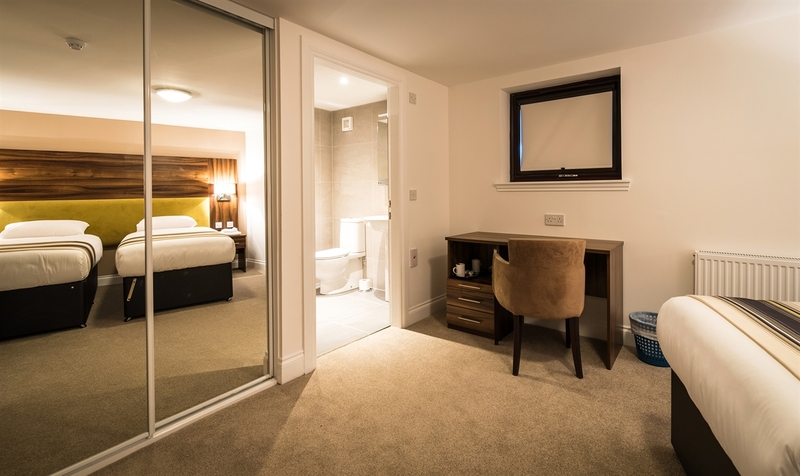 The Livingston Lodge Hotel is just 13 miles from Edinburgh city centre. 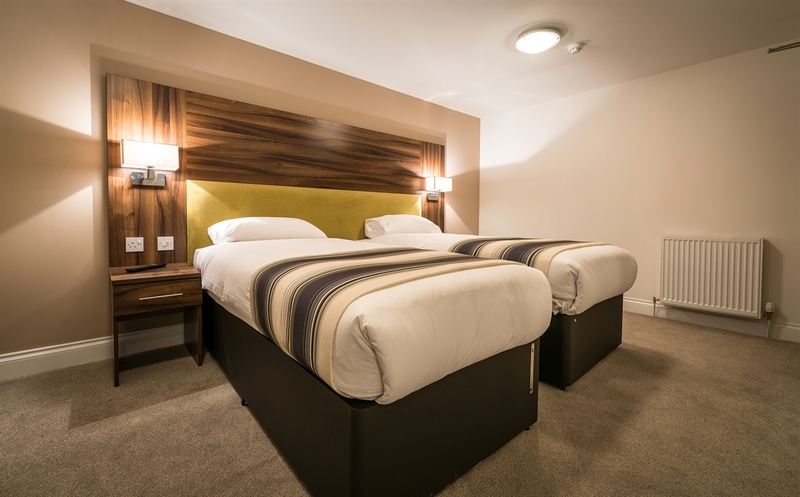 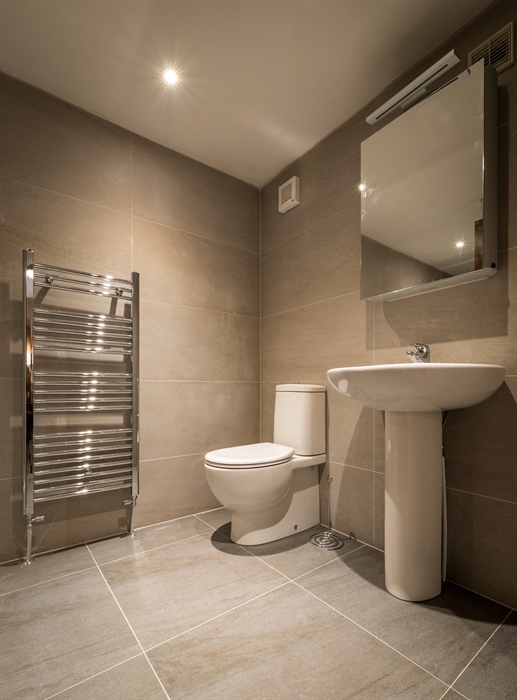 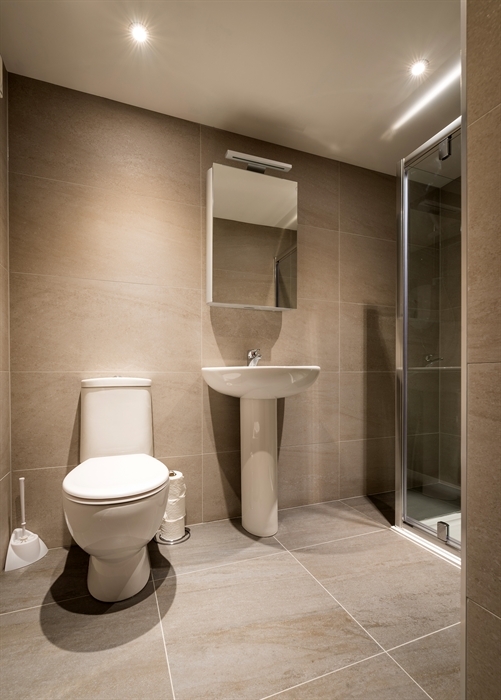 Livingston North Rail Station and town centre are only a 4-minute drive away.